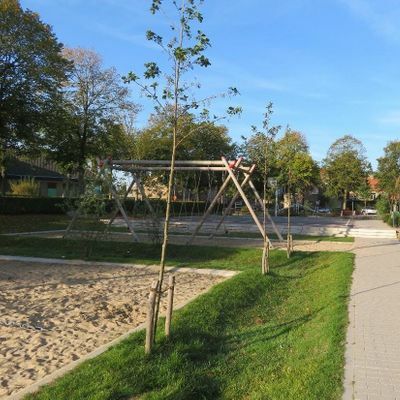 The Bruges WRC network event will focus on the cost benefit analysis of SUDS to overcome the existing barriers in working with SUDS and climate proof planning and designing of the public space. 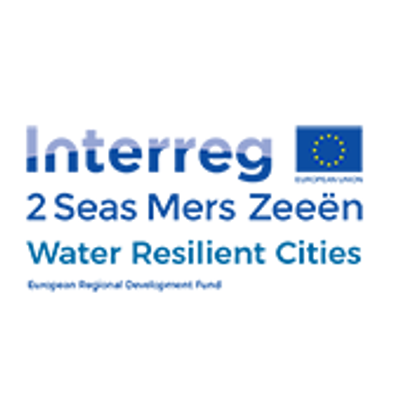 The morning part of the day will bring an expert panel presenting and discussing different aspects of costs, benefits and barriers of SUDS in existing urban areas. 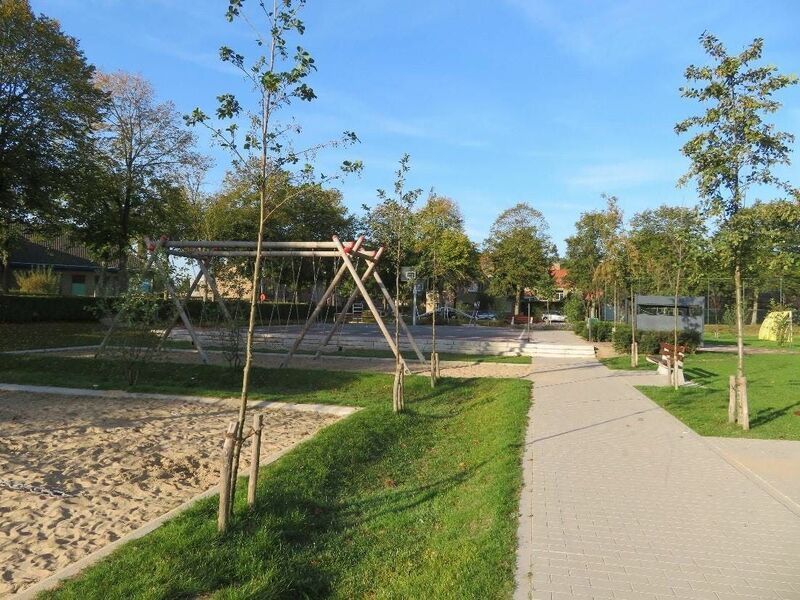 The afternoon session will bring more practical testimonies on climate proof working, planning and design of the public space in the Bruges area, including a recent award winning water-robust design of a playground.